It is psychology book but worth reading. 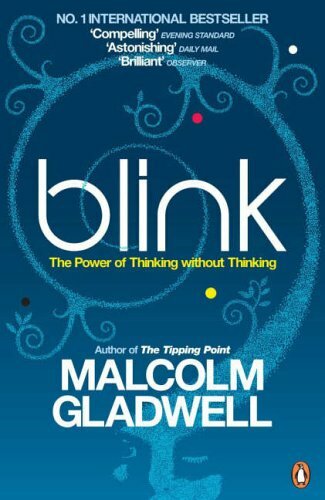 It is not for casual readers because they will get bored but those who want improve their decision making it comes as boon.Blink-has several stories that show how a decision in a blink can result in profits and goods.This book shows the power making vital decisions in blink.Those two crucial seconds which can change course of the history. The book is all about decisions made in a blink .The factors responsible responsible behind it.The situations in which such decisions are taken .This book describes such situations and conditions with examples.The example of army General,the decisions of a stock owner,game of gamble etc ..